We at LIBERTY Dental Plan look forward to administering your dental benefits. LIBERTY Dental Plan is committed to providing Cook Children's Health Plan members with the highest quality of dental benefits. For questions concerning your dental benefits, assistance in locating a participating provider, or assistance in scheduling an appointment, please contact our member service representatives at: (888) 902-0349, TTY users: (800) 735-2929. 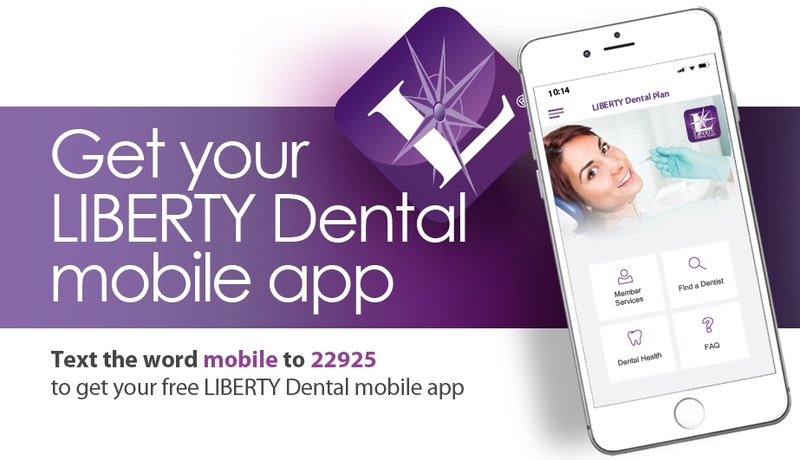 Text the word mobile to 22925 to download your free LIBERTY Dental mobile app! 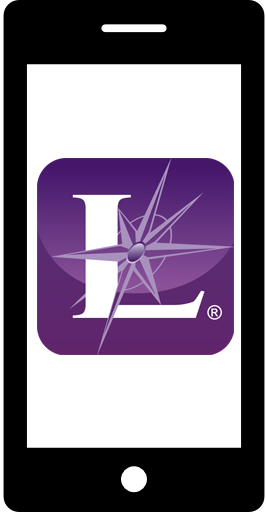 LIBERTY Dental Mobile offers a quick and easy way to access your member account information and puts our most popular online features at your fingertips. Access your claims and other member information by logging into our customer portal.